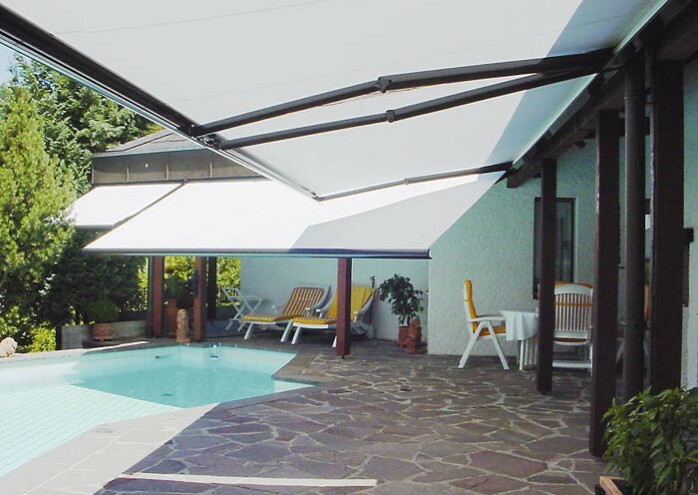 The Casabox is a perfect combination of understated elegance and innovation in a cassette awning for balconies and small shaded areas. 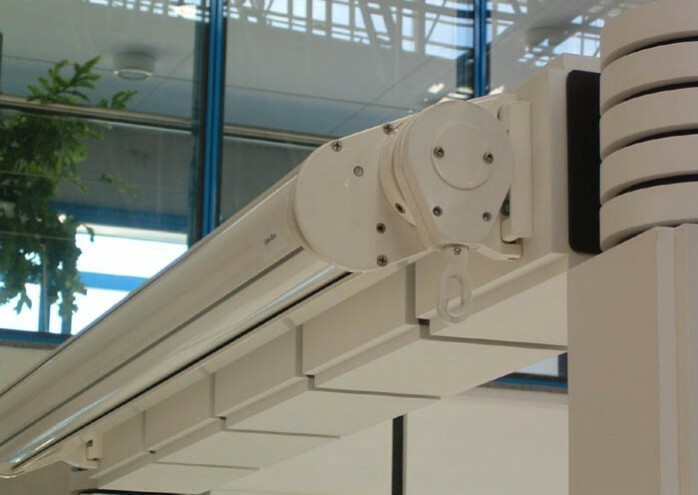 The slim aluminum housing completely protects the fabric and hardware from wind and rain when retracted, thereby guaranteeing a longer life. 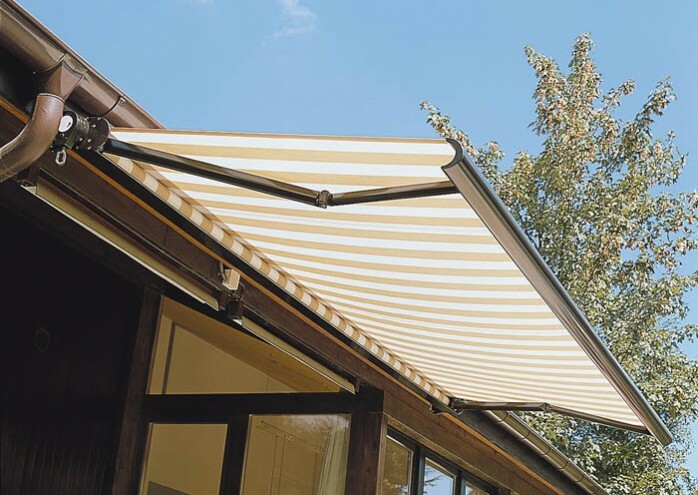 With brackets only at the ends, this awning is easy to install and simple to adjust the angle of the pitch. The Casabox can be operated with either a standard gear and crank or an optional electric motor. The electric motor also allows for the use of various remote controls and sun and wind sensors. 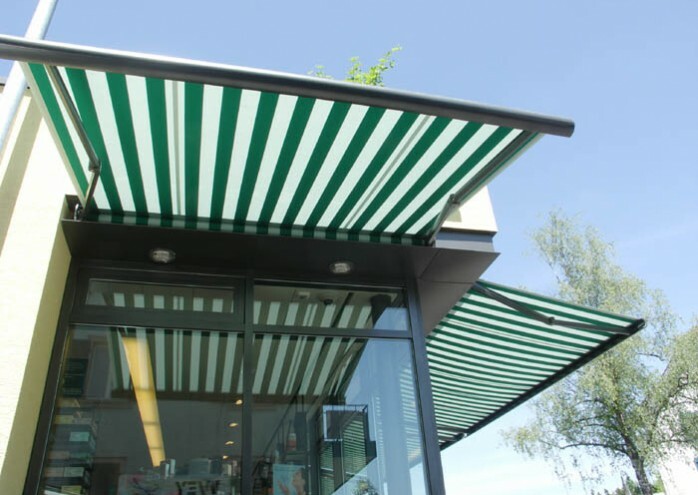 The Casabox is a great solution for small patios and decks, but can also be used on large windows in place of a drop-arm window awning.